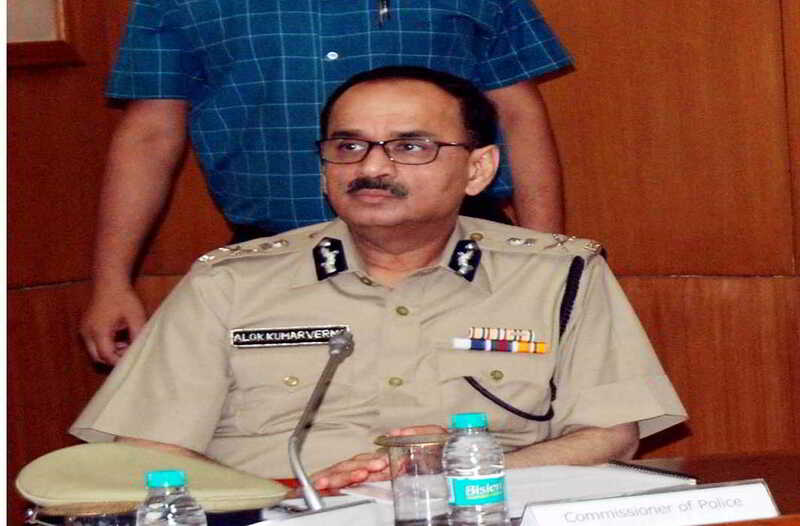 The Supreme Court will take up on Friday the report submitted by the Central Vigilance Commission that looked into the allegations against the CBI director Alok Verma. Earlier the CVC report was presented before the apex court in a sealed cover. The report has been prepared under the supervision of retired Supreme Court judge Justice AK Patnaik. Verma was stripped of his duties and sent on leave by the Centre after the intra-office fued between him and his deputy rakesh Asthana dragged the country’s premier investigative agency through mud. On October 26, the Supreme Court had set a two-week deadline for the CVC to complete the inquiry into the allegations against Verma. The Supreme Cour had on October 26 granted the CVC two weeks time to complete any enquiry against Verma who was divestedon his duties two earlier. An apex court bench of Chief Justice Gogoi and Justices , SK Kaul and KM Joseph while hearing a plea filed by Verma challenging the Centre’s decision to send him on leave and appoint CBI joint director M Nageshwar Rao as the agency’s interim chief, has also ordered that the CVC probe will be monitored by retired judge Patnaik.